ConceptDraw DIAGRAM is a flowchart design software. Built-in examples allow users to start drawing any type of flowchart with adding vector objects for best result. 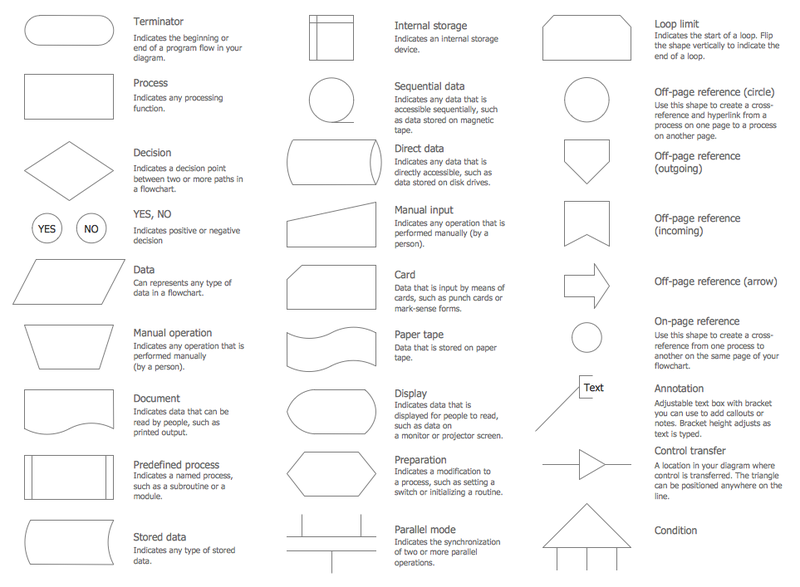 Vector stencils from object libraries allows you to use RapidDraw technology. By clicking on direction arrows you can add new object to the flowchart. This technology gives users the ability to create visualization for structured data. 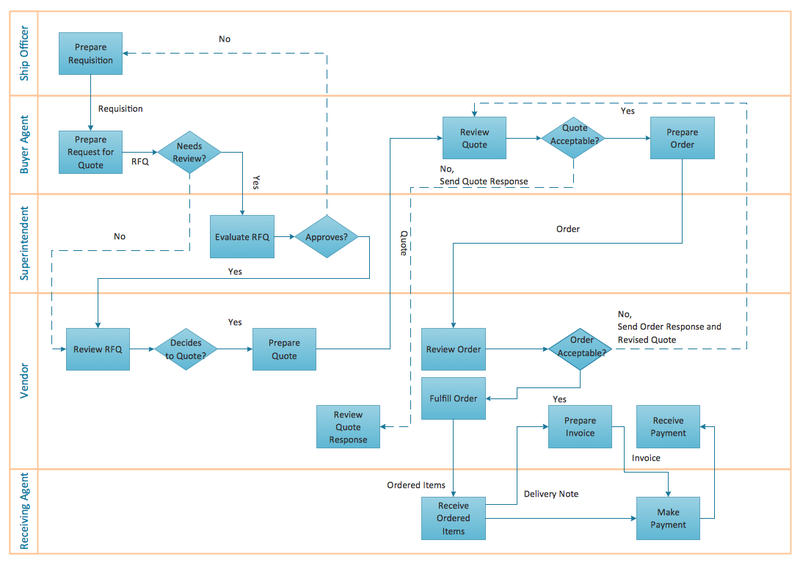 Use excellent flowchart symbols from ConceptDraw Solution Park and ConceptDraw DIAGRAM business graphics and business diagramming software to create your own flowcharts of business processes and professional process flow diagrams. 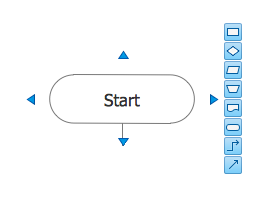 Most useful features of flowchart maker together with standard symbols are collected in ConceptDraw SolutionPark.